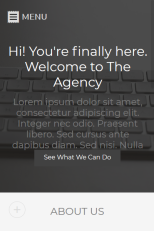 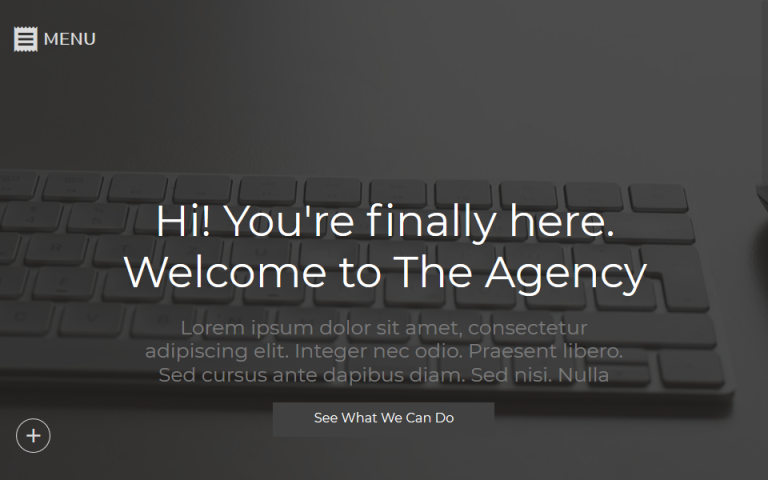 The Agency is a responsive and retina ready WYSIWYG Web Builder template for Web Design Agencies. 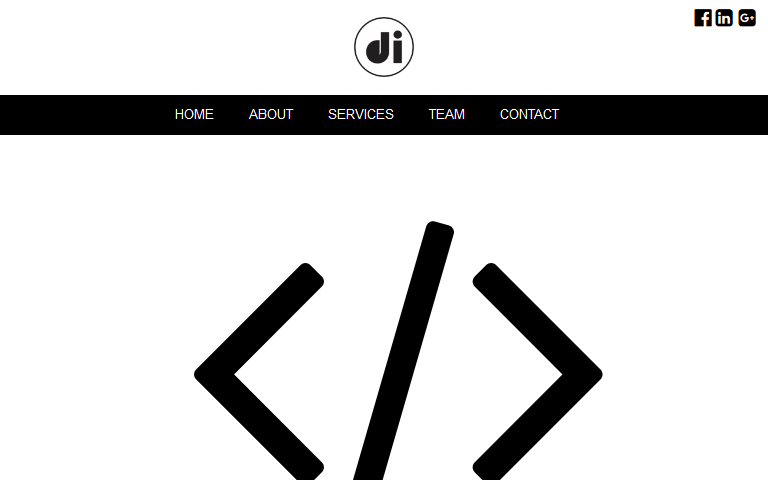 It includes many different variations of displaying your services, contact and portfolio. 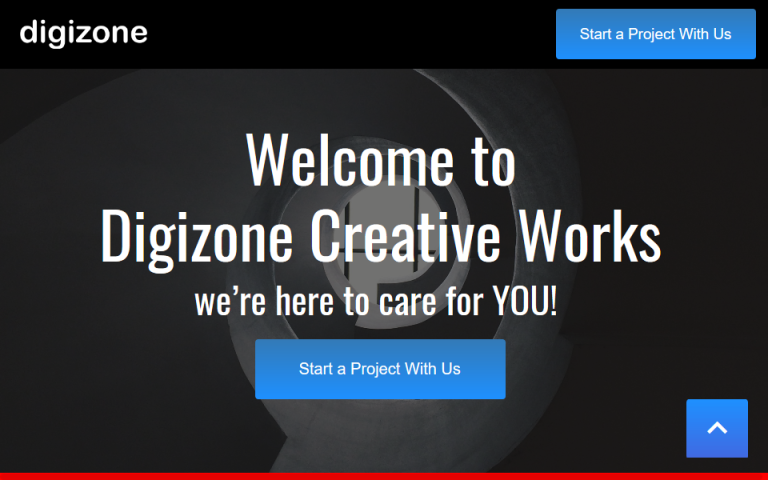 It can be customized as a corporate website or any other you find appropriate. 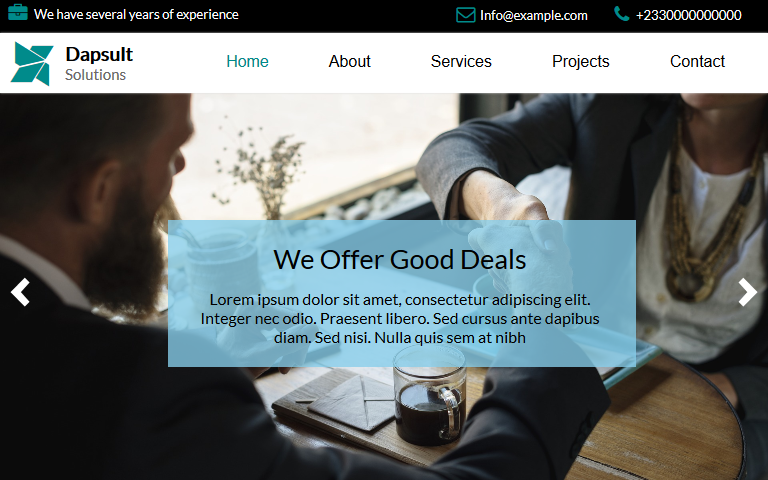 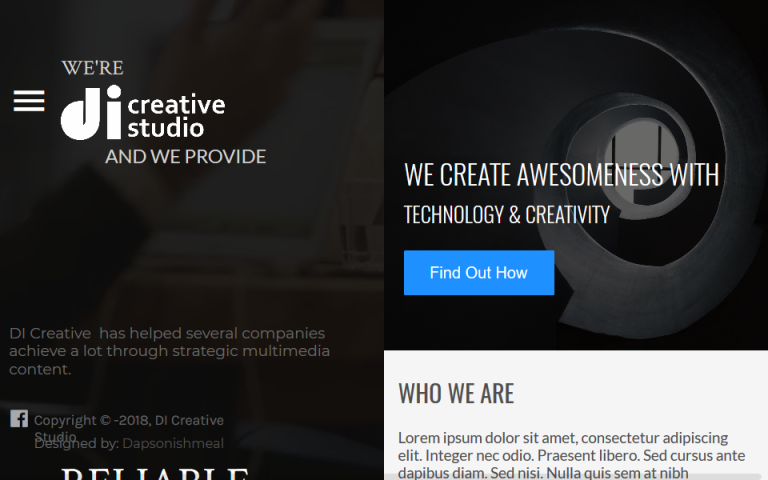 The template is packed with lots of great customization features which could help you to make your beautiful yet professional website in no time.